SEED students partnered with the Amador LINK Program to coordinate Mix It Up at Lunch Day, an event that provided freshman students with the opportunity to question, identity, and cross social boundaries to promote an inclusive school community. 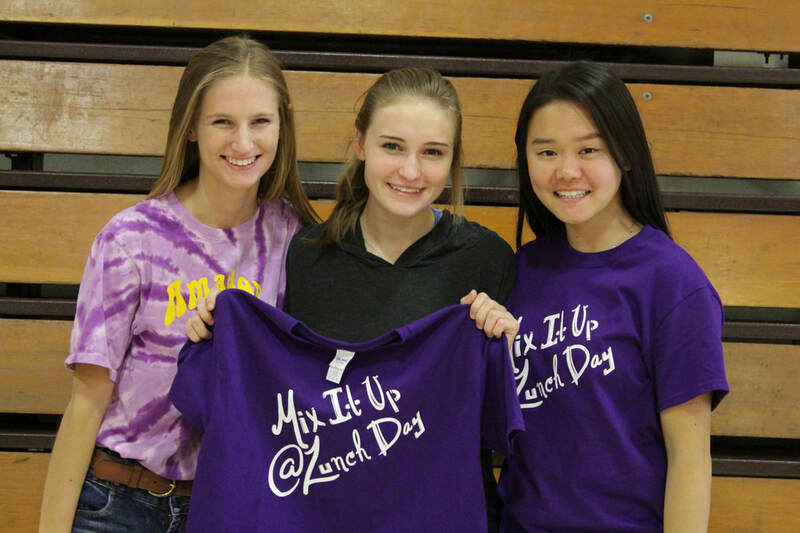 The second annual Mix It Up at Lunch Day took place on October 13, 2017. 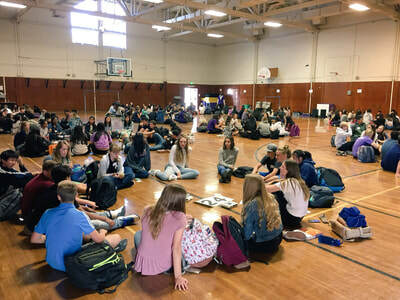 By encouraging students to move out of their comfort zones and connect with someone new over lunch, students interacted with those who are different from them. 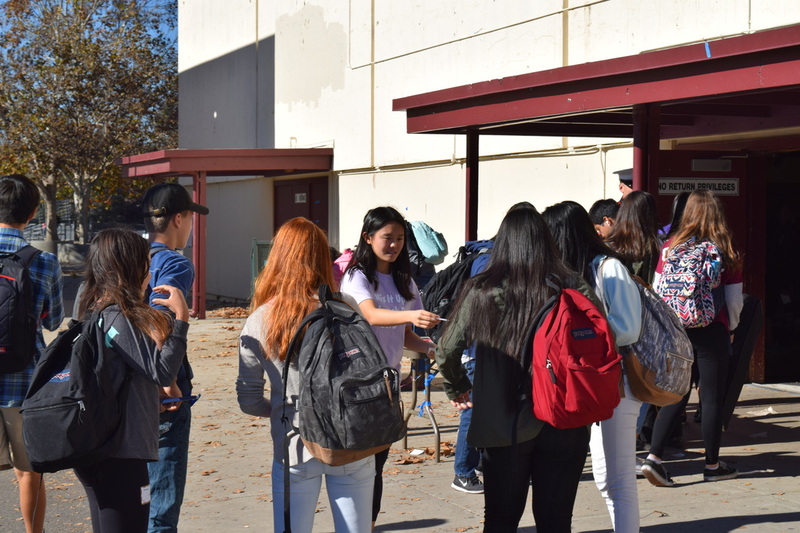 As a result, biases and misconceptions fell away. 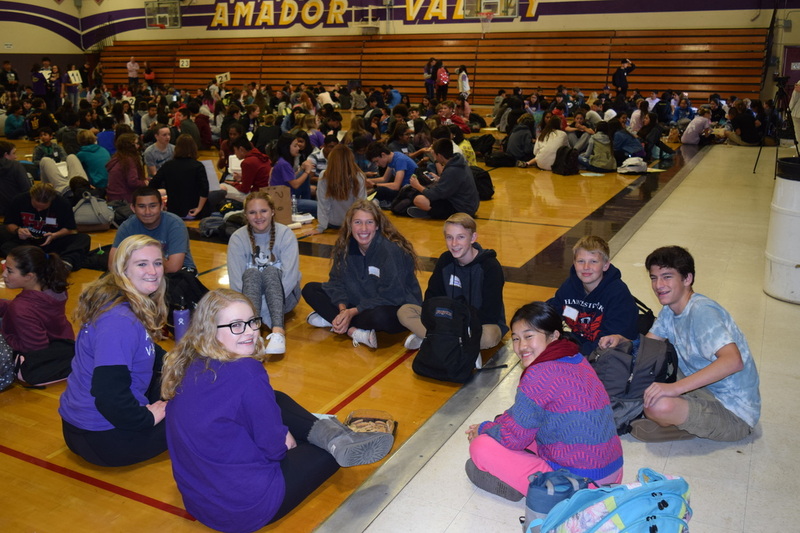 This event aimed to improve intergroup relations and support positive school experiences for students at AVHS. 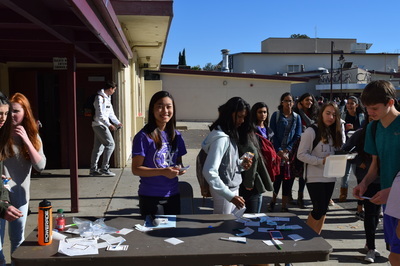 Organized through Amador Student SEED and the LINK program, the event was coordinated by Nicole Zhang, a senior at AVHS and led by Mix It Up Leaders. On the day of the event, Mix It Up Leaders went to third period classes to give freshmen name tags with random group assignments. The leaders then guided freshmen to the gyms where they sat with peers who they typically do not sit with during lunch. 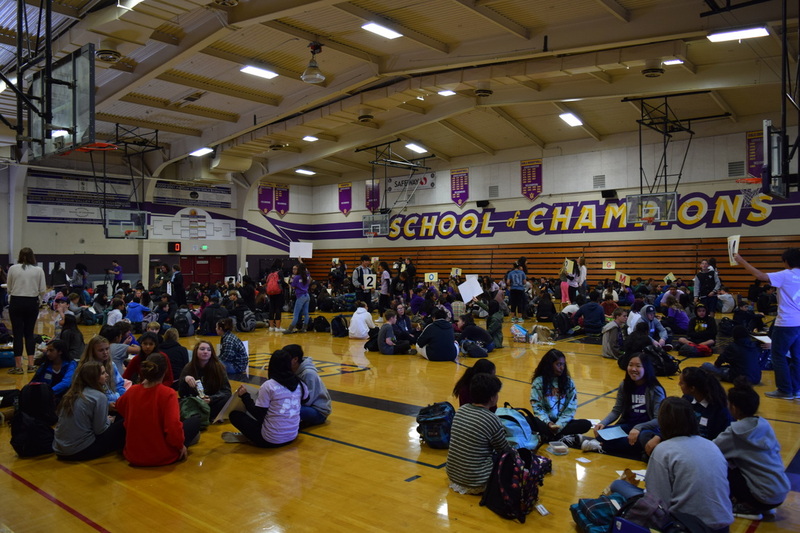 Mix It Up Leaders facilitated conversations in the groups and played games with the freshmen, so it did not take long for students to start breaking down social barriers. 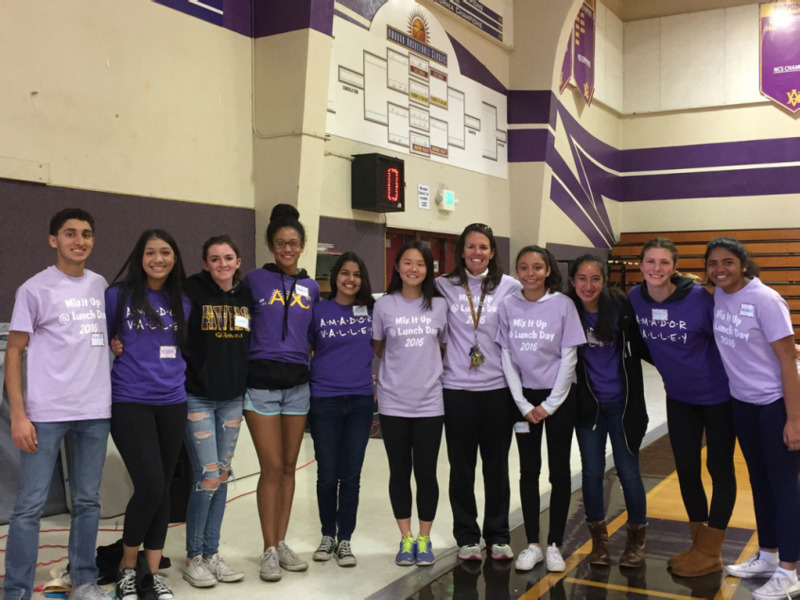 Amador and District administrators and staff members attended the event to show their support. 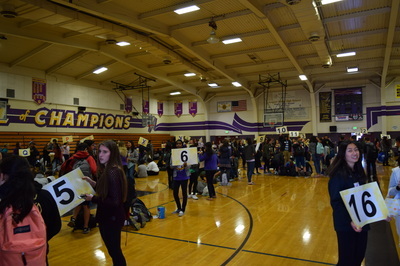 After the event was over, SEED students created surveys to collect feedback from the freshmen and Mix It Up Leaders. Survey responses will help to improve the event for freshmen next school year. 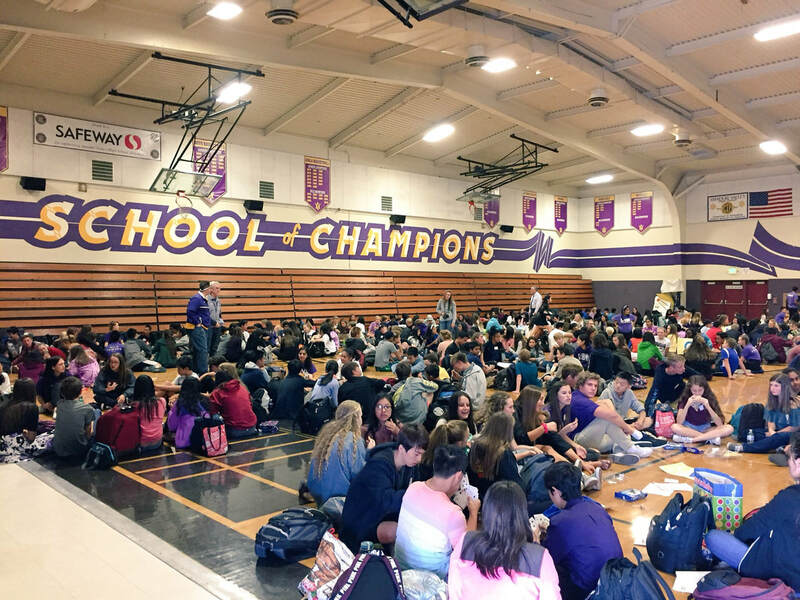 Students often identify the cafeteria as the place where divisions are most clearly drawn. 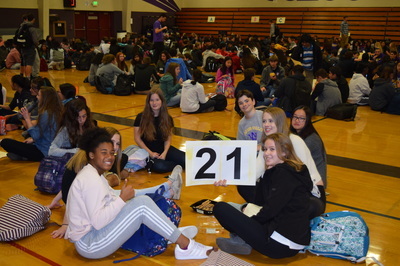 Mix It Up at Lunch Day on November 17, 2016 encouraged students to move out of their comfort zones and connect with someone new over lunch. It is a simple act with profound implications as studies have shown that interactions across group lines can help reduce prejudice. 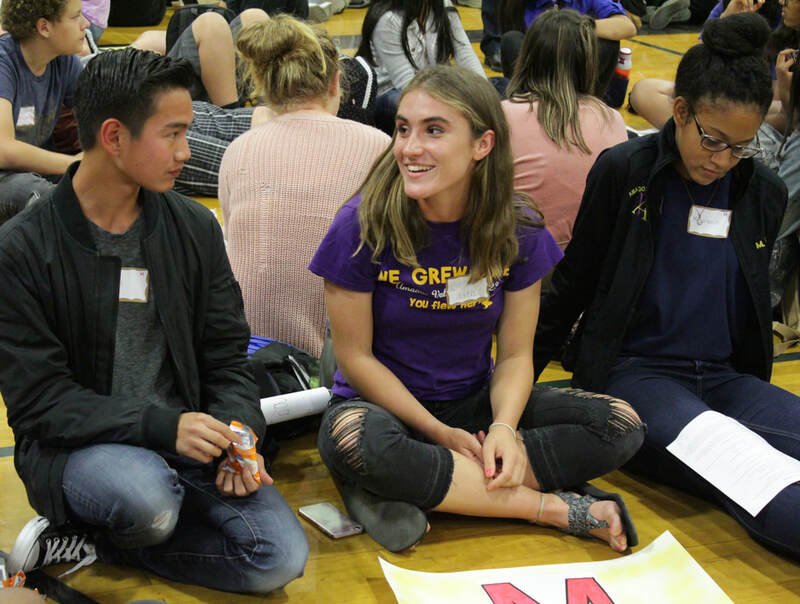 When students interact with those who are different from them, biases and misconceptions fall away. 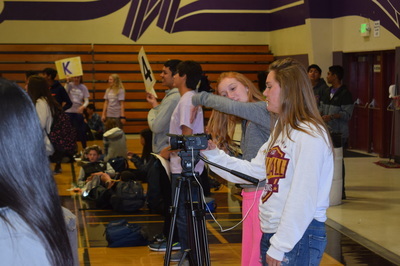 This event aimed to improve intergroup relations and support positive school experiences for students at AVHS. 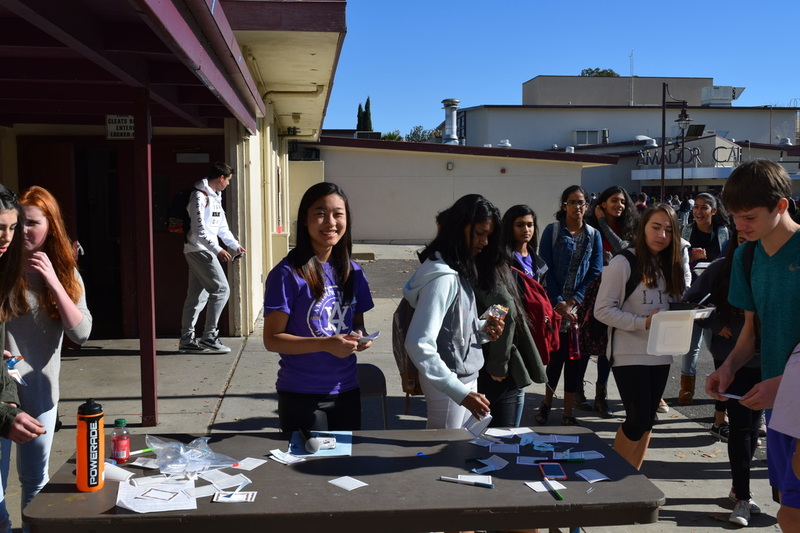 The event was coordinated by Nicole Zhang, the President of Student SEED, and was led and facilitated by Mix It Up Leaders—students in the Amador Student SEED organization, LINK program, and Leadership class. Several Mix It Up Leaders, the Event Coordinator (Nicole Zhang), and the Event Advisor (Mary Scavone) pose for a picture. 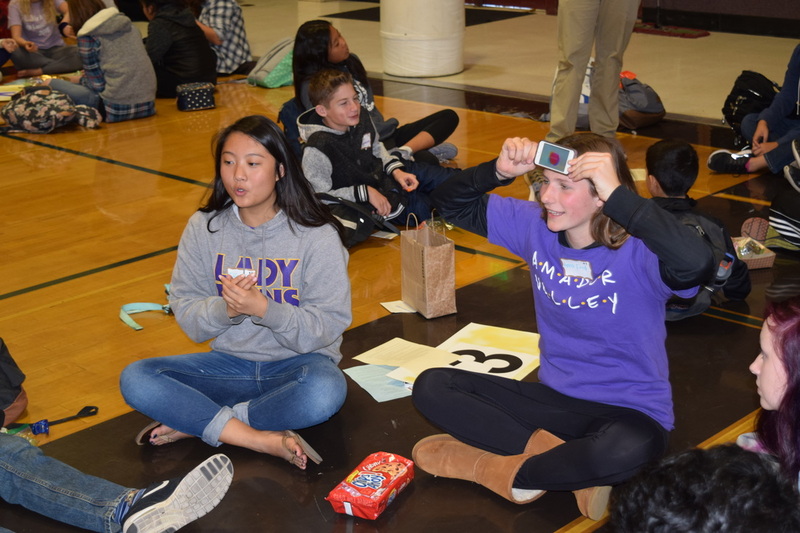 On the day of the event, Mix It Up Leaders went to fourth period classes to give freshmen name tags with random group assignments. 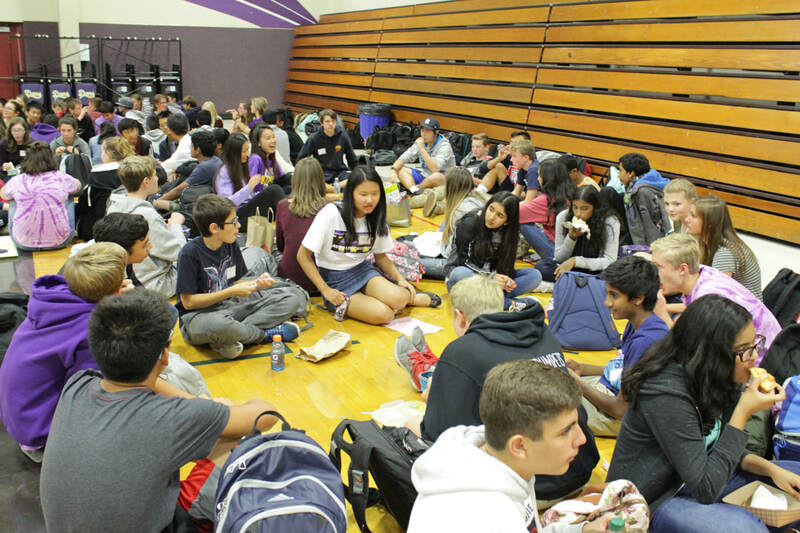 The leaders guided freshmen to the large gym where they enjoyed sitting with peers they typically do not sit with during lunch. Mix It Up Leaders helped facilitate conversations in the groups and played games with the freshmen. 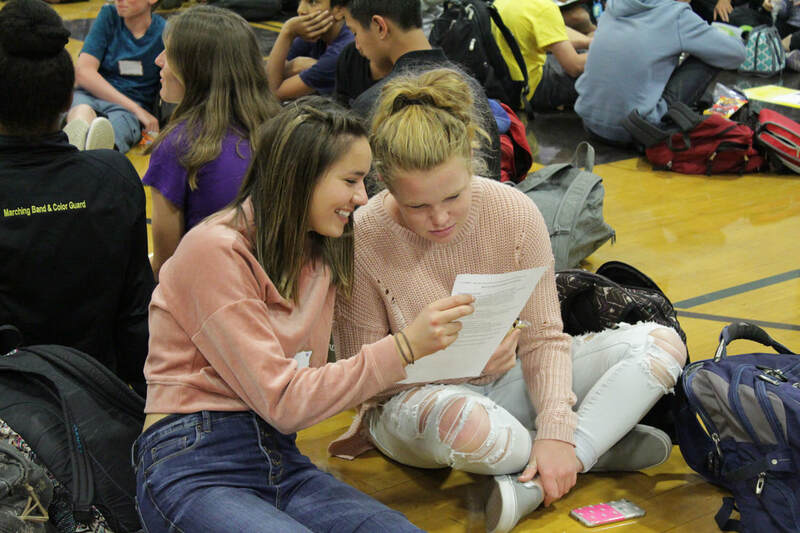 It did not take long for students to start breaking down social barriers in their groups. Amador and District administrators and staff members attended the event to show their support. As the event came to a close, the theme song from the TV series “Friends” played to remind all students of the friendships they had created by moving out of their comfort zone to connect with someone new.